The finest in custom cabinets. Quality care from start to finish. 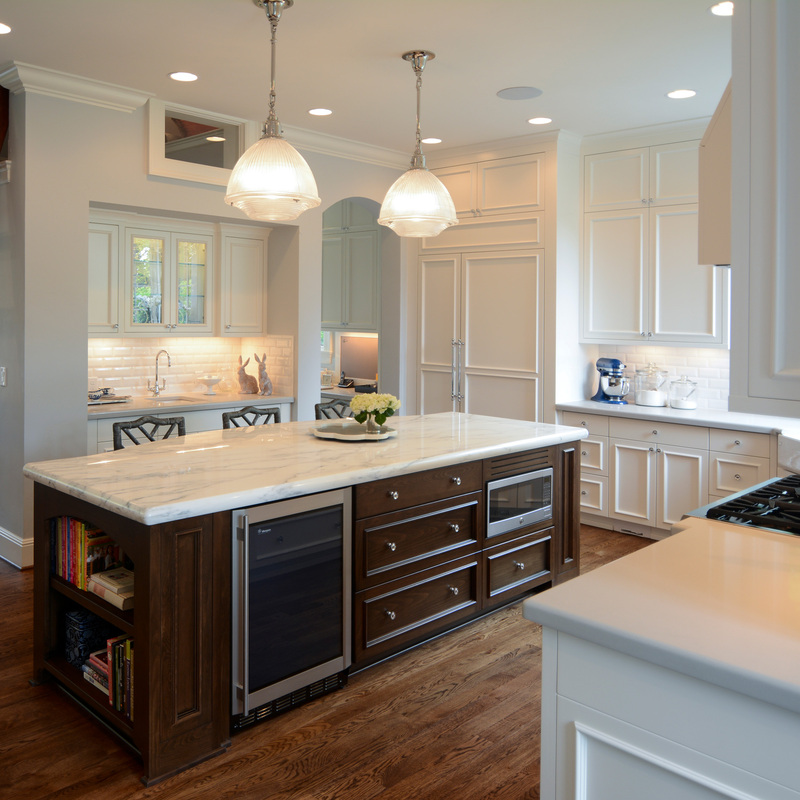 KITCHENS AND MORE NW would like to help you design the cabinets of your dreams! 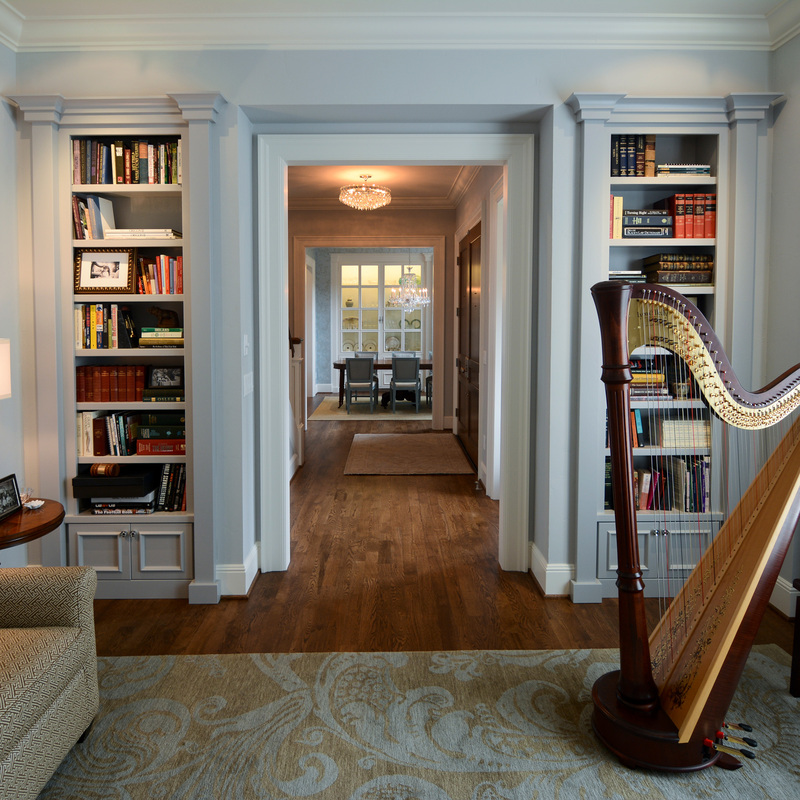 We can help you achieve a unique style that will make a lasting impression in your home. 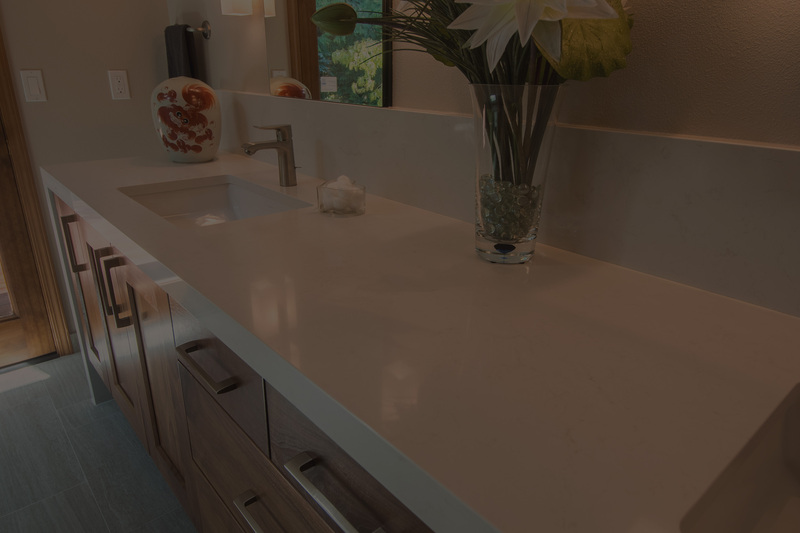 Located in Hillsboro, KITCHENS AND MORE NW has been creating hand-crafted cabinetry for Oregon homes since 1989. 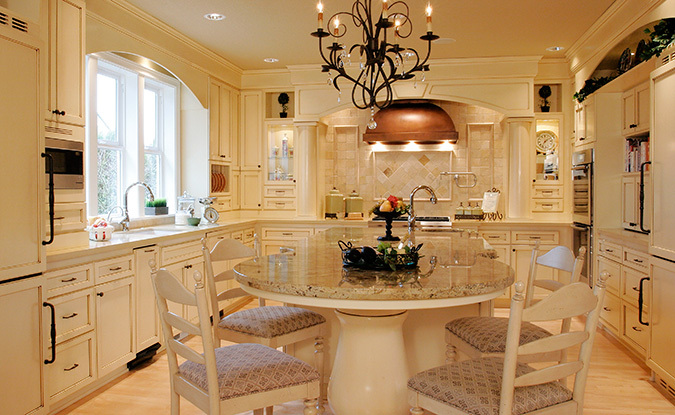 We also specialize in total kitchen replacement. 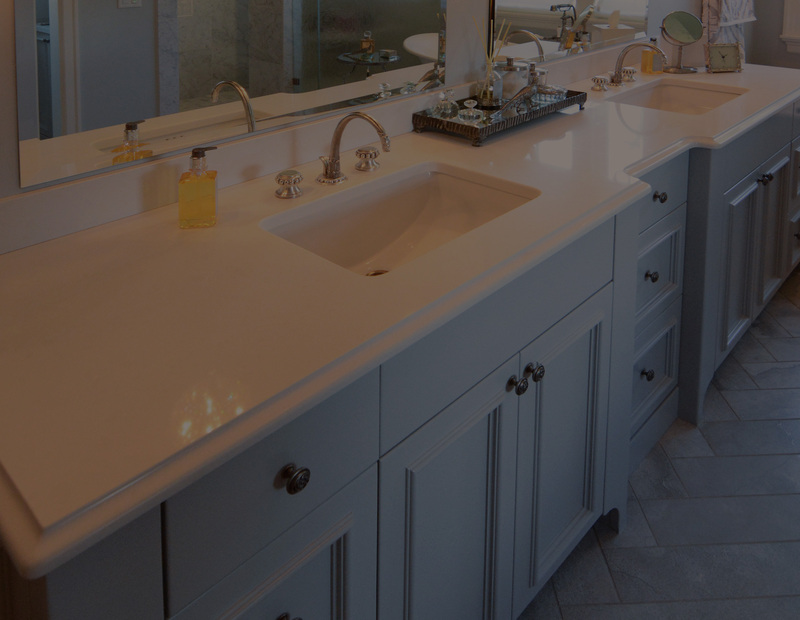 Ask about our kitchen remodel services! 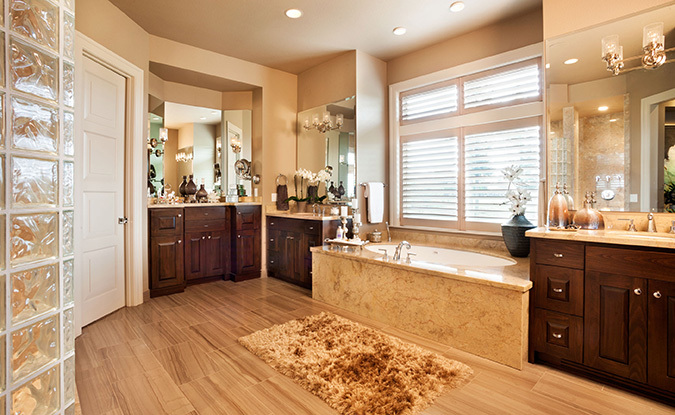 Custom cabinetry to fit your lifestyle. 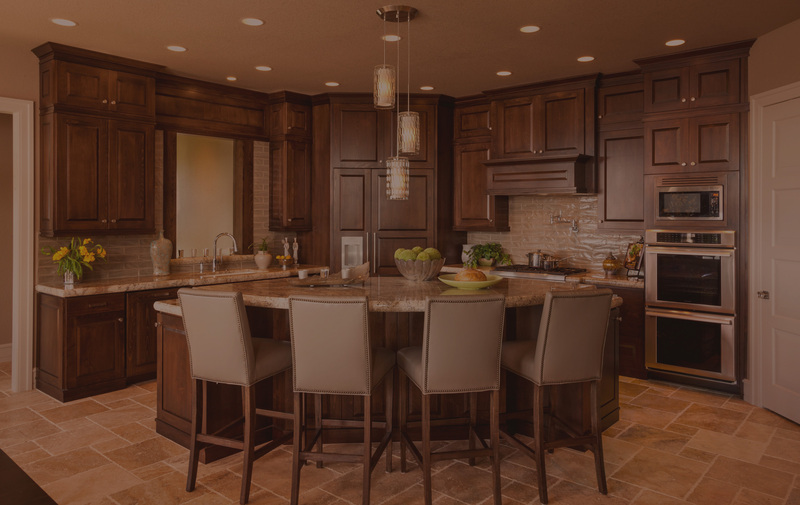 Whether you need kitchen cabinets, an entertainment center, built-in bookshelves or bathroom cabinets, KITCHENS AND MORE NW creates custom cabinetry to fit your lifestyle. 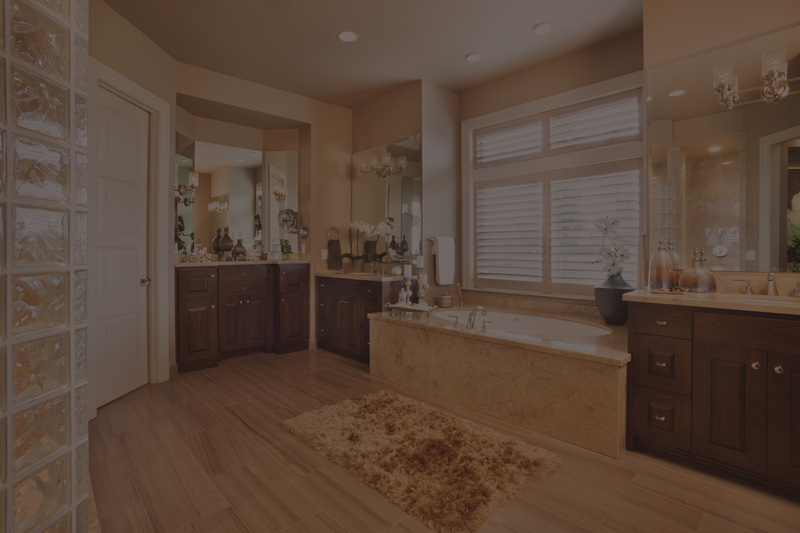 From design to installation, we work with homeowners and builders in the Portland, OR area and all over the Northwest to design cabinets for every room of their house. 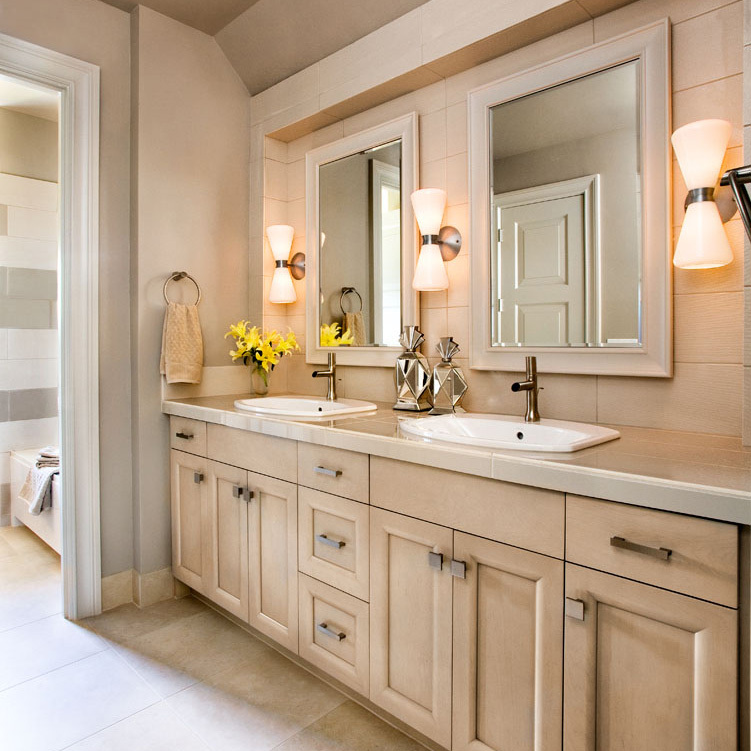 New cabinetry is a sound investment in your home’s comfort and value. A kitchen remodel continues to be the #1 interior home improvement project that increases your home’s value. 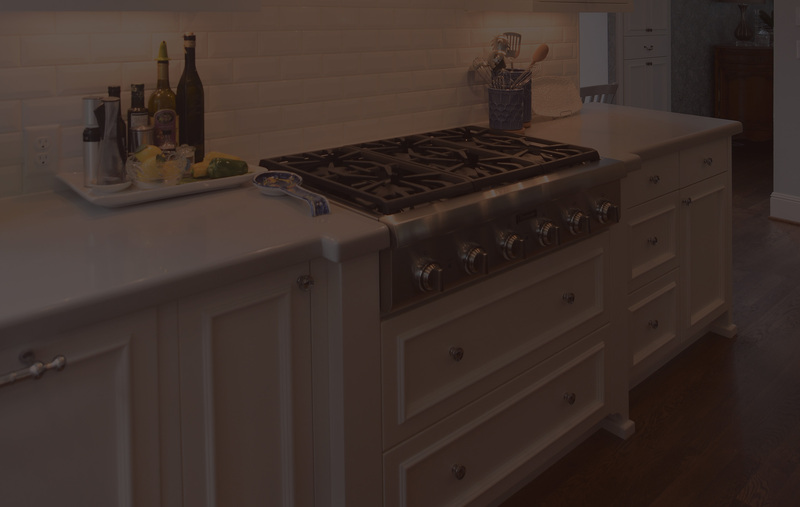 Our design specialists will talk with you about what you are looking for… what type of kitchen you want and how we can create that within your budget. 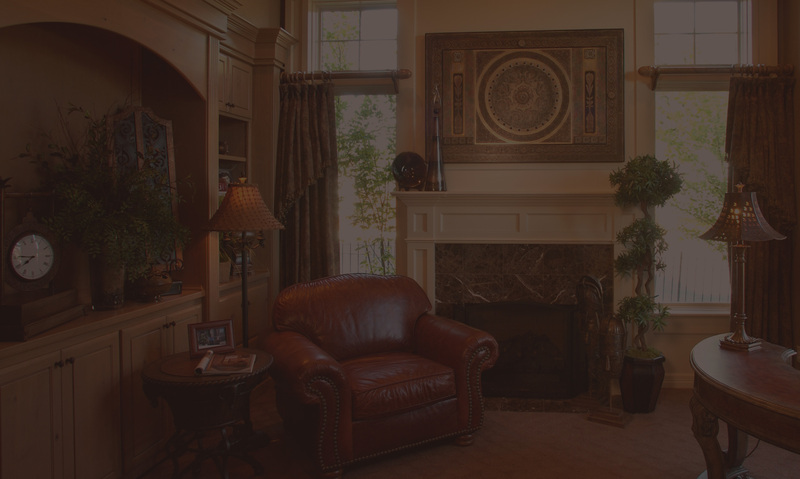 We will come to your home and take exact measurements. We will then design a kitchen layout for you to review. 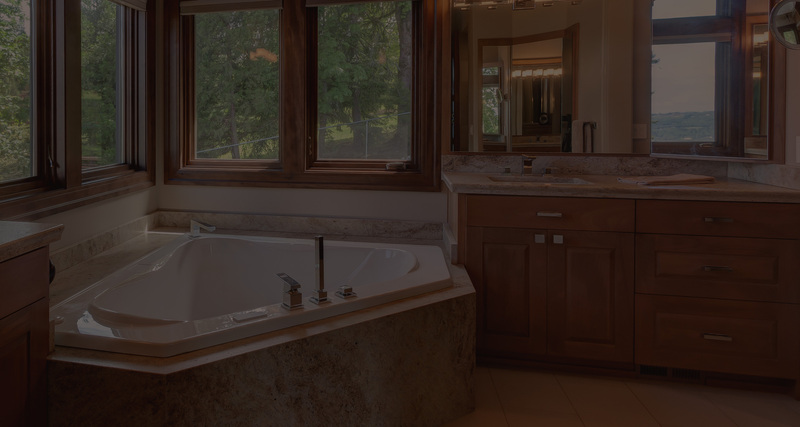 Once approved, we will start building your cabinets while also managing all the various aspects of your remodel to make the procedure run quick and easy. Finally, we will carefully pack your cabinets and deliver them to your home at just the right time… to be professionally installed by our own K&M install crew to ensure worry-free results. "We LOVE LOVE LOVE our new cabinets! Thanks for all your great ideas and wonderful work - it all looks beautiful. I really like the contrast strip and the smooth feel of the cabinets, and all my cool drawers - anyway - thanks so very much." "I could not be more satisfied with your product and follow up service. Courteous, fast, friendly and efficient. 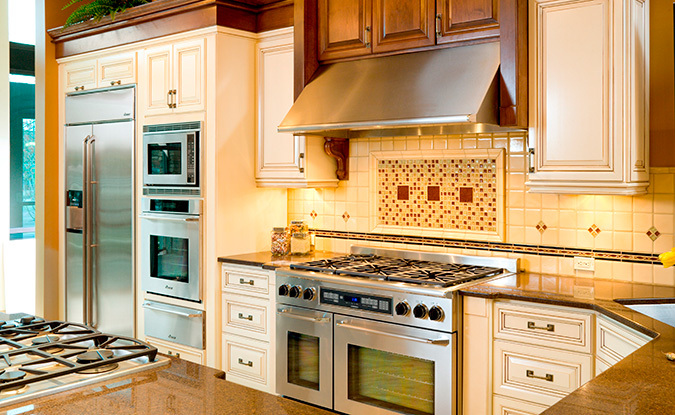 Kitchens and More NW is one of the finest businesses I have ever experienced." "I am really enjoying my new kitchen. Thank you again for helping me create a room that is both delightful and functional. It is pleasant, spacious, open and efficient while providing a generous amount of usable space. I had no idea I could have such a nice kitchen given the limitations of the area. Very simply, I couldn’t be more delighted. Excellent investment." Our team of specialists can help you with any project – big or small. 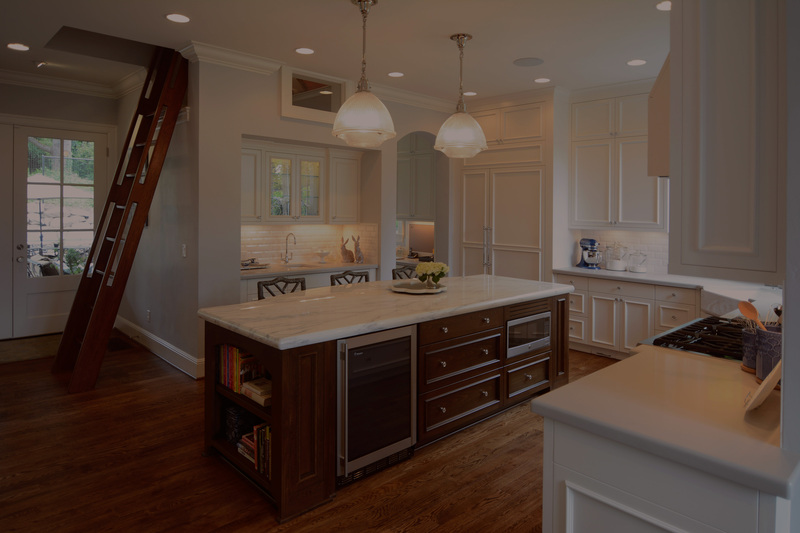 Whether it is a total kitchen replacement or a small bath remodel on a budget, contact KITCHENS AND MORE NW to see what we can do for you! © Copyright Kitchens and More NW • 2016. All Rights Reserved.